As a gastronaut, I am always on the look for dishes that will satisfy my taste buds and today is one of those days, except that I want to eat something cute. So I checked my instagram and zomato account to look for themed restaurants in Manila. I stumble upon pictures of bunnies with pink and purple motif on Instagram, they are so cute and I wonder how they taste like. I showed the pictures to my client who, wants to dine on something new as well, and agreed that we will settle on that cute bunny's lounge. 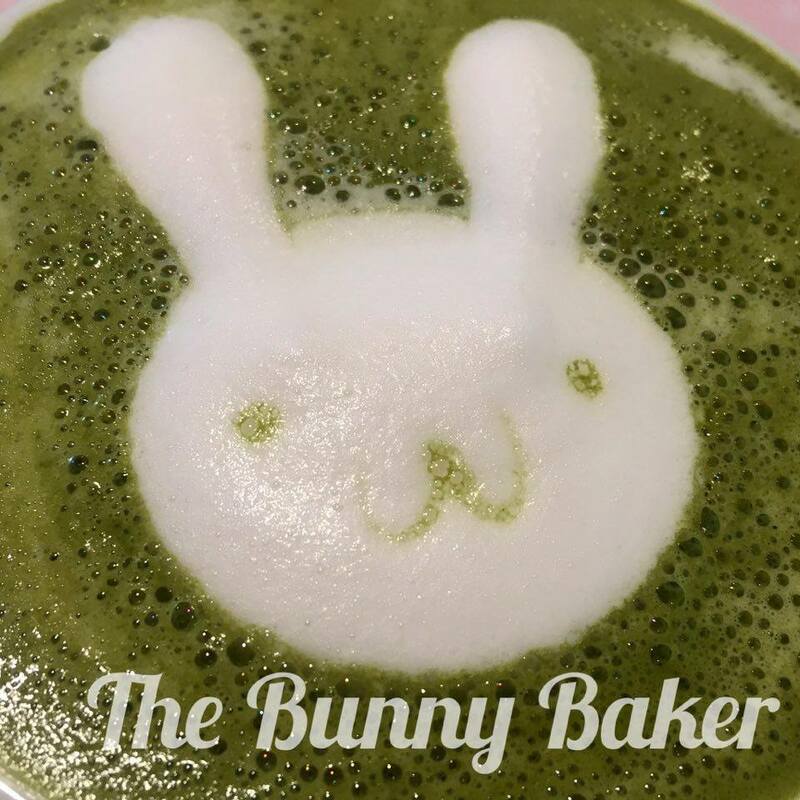 So, I checked the name of the restaurant, found out that it is The Bunny Baker and we went straight to Unit 301, Hemady Square, Dona Hemady cor. E. Rodriguez Sr., Quezon City. The ambiance brought me back to my childhood days when purple and pink are my favorite colors and I want to be girly and cute. 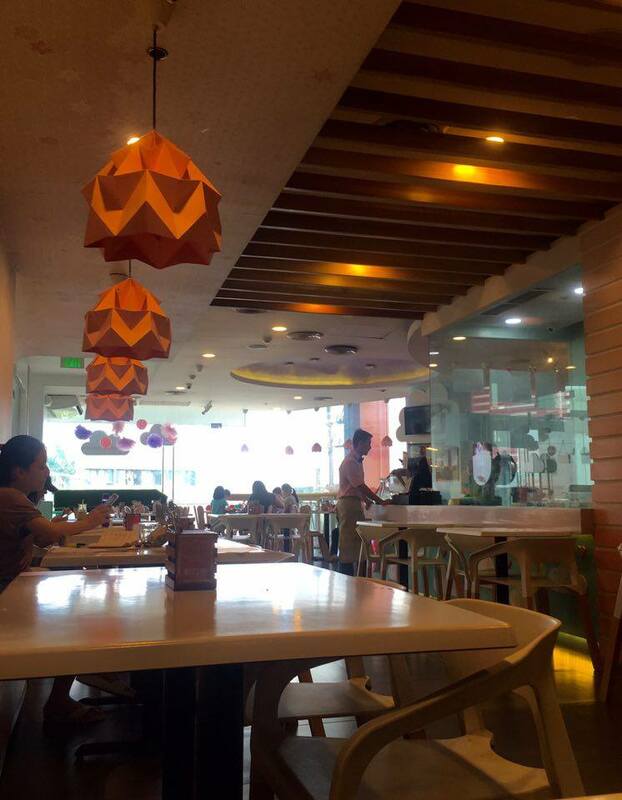 The place is cozy and a bit quiet except when children roam around and play in the restaurant. We checked their menu and ordered their starter sampler, beer blackened pork chops, ooey gooey and matcha latte. The starter sample composed of spam fries, champoy chicken skin and dynamite. The spam fries is the best among the three. It is crunch on the outside and juicy on the inside. The spam was perfectly cooked, not that toasted and uncooked. 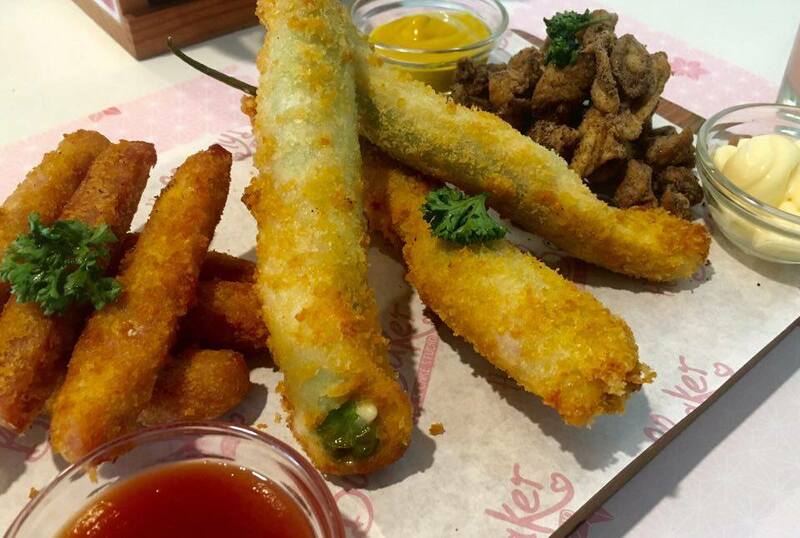 The dynamite on the hand is crunchy but the layers that wrap the chili are thick. We have to eat two bite full of it to taste the spice coming from the chili. Unfortunately, I cannot taste the beef inside the chili, it is only cheesy and spicy. Lastly, I got shocked with the champoy chicken skin, I didn't expect it to be that way, it is so salty and has a sweet barbecue after taste, tastes weird actually but I haven't tasted a champoy yet so I don't have an idea if that is exactly how it tastes like. 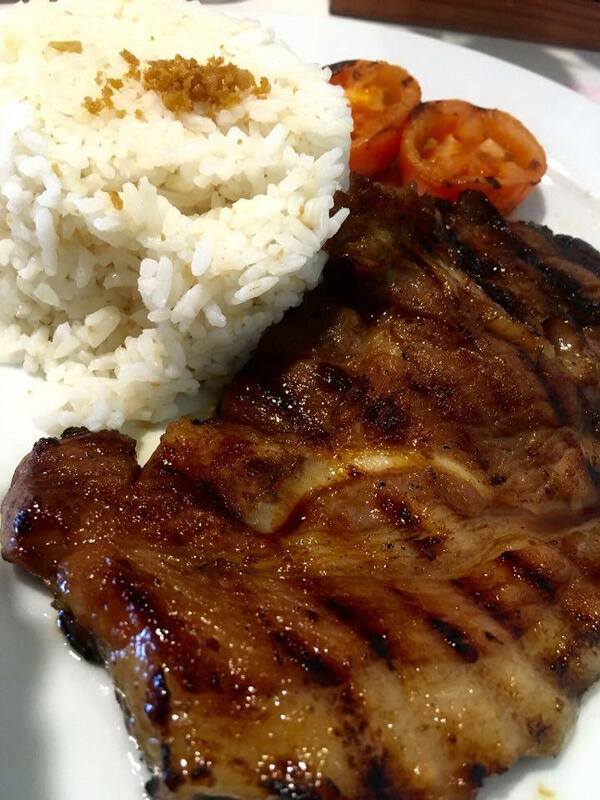 The Beer Blackened Pork chop is tender and juicy. The juice squeezes out of the meat whenever you cut it in half. I can taste the beer on every bite, as it was absorbed by the meat thoroughly, and it gave a salty after taste. 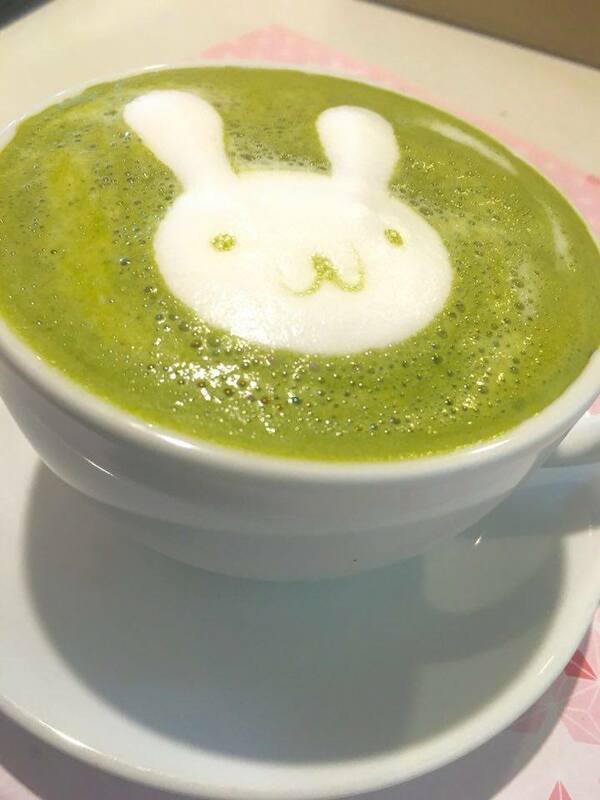 The Matcha Latte has a cute bunny on top. I love the bitterness of the matcha latte, not that strong and light, with a bit of sweetness and creaminess. Ooey Gooey is my favorite. 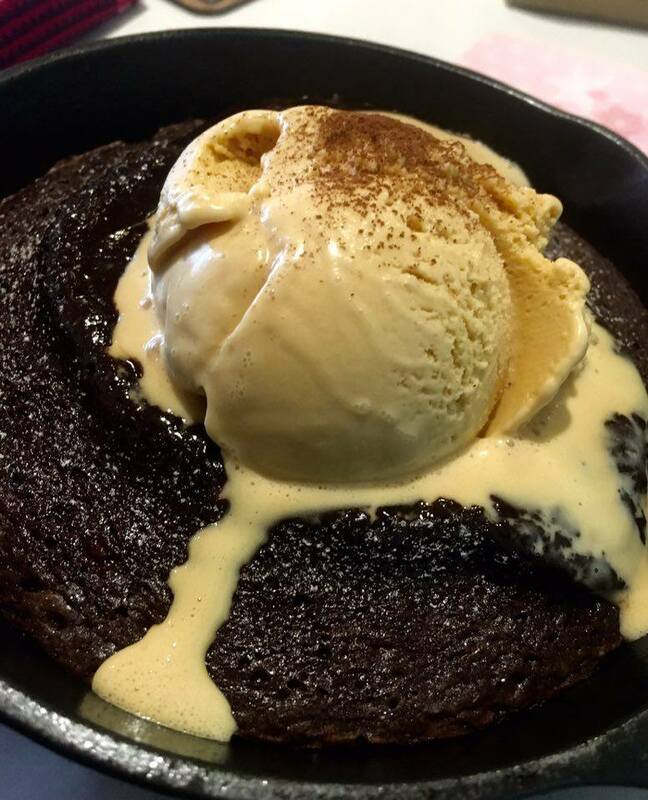 It is a molten brownie that is gooey and the salted caramel gelato blended well with the rich chocolate taste coming brownie. If you have a sweet tooth, you would definitely love this. I didn't enjoy that much the starter sampler and the beer blackened pork chop because of the saltiness of the dishes but the Ooey Gooey and Matcha Latte satisfied my taste buds. I think Bunny Baker's specialty are desserts and that I will have to try when I visit them the next time.